VantagePQ Solutions, LLC in Wake Forest, North Carolina, is a Certified Manufacturers' Representative firm offering electrical power quality products and solutions. Our goal is to help mitigate the harmful effects of destructive power anomalies. We are a Certified Professional Manufacturers' Representative® (CPMR). 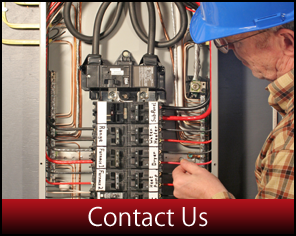 Contact us today for more information about our power quality products, solutions and services.